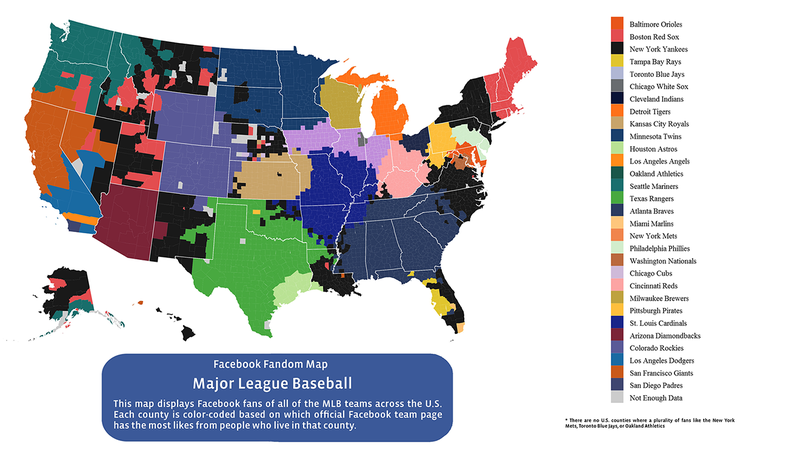 For my money, one of the more interesting maps appearing recently came from the personal-finance website WalletHub. Analysts there set out to determine how states compare in terms of their reliance on federal funding. The WalletHub analysts essentially asked how much each state receives back as a return on its federal income-tax investment. They compared the 50 states and the District of Columbia on three metrics: 1) federal spending per capita compared with every dollar paid in federal income taxes; 2) the percentage of a state’s annual revenue that comes from federal funding; and 3) the number of federal employees per capita. The third measure received only half the weight of each of the others in the calculation. If you look only at the first measure—how much the federal government spends per person in each state compared with the amount its citizens pay in federal income taxes—other states stand out, particularly South Carolina: The Palmetto State receives $7.87 back from Washington for every $1 its citizens pay in federal tax. This bar chart, made from WalletHub's data, reveals the sharp discrepancies among states on that measure. It’s not just that some states are getting way more in return for their federal tax dollars, but the disproportionate amount of federal aid that some states receive allows them to keep their own taxes artificially low. That's the argument WalletHub analysts make in their 2014 Report on Best and Worst States to Be a Taxpayer. As it turns out, it is red states that are overwhelmingly the Welfare Queen States. Yes, that's right. Red States—the ones governed by folks who think government is too big and spending needs to be cut—are a net drain on the economy, taking in more federal spending than they pay out in federal taxes. They talk a good game, but stick Blue States with the bill.